Easter Sunday is one of the occasions that kids and adults look forward to and Ayala Malls Capitol Central has prepared Egg-citing activities for the day. Ayala Malls Capitol Central will treat kids, shoppers, and diners to a fun-filled afternoon full of games and surprises on April 21. Among their activities lined up is “Hop, Hop and Away” which includes Face Painting and Caricature, Design Your Own Easter Egg Contest, and Best Bunny Hat Contest. One can also join the egg hunting, which will be in two batches. The first batch of participants will start at 2:30PM while the second batch will take their turn at 3:30PM. The other activities also scheduled at 2:30 are the Egg Relay and Catch the Easter Chick while participants can join the Bunny Hop game at 3:30PM. There will also be a Magic with Illusion and Puppet Show, Juggling Exhibition, and an Acrobat Show. Smartphones have become an extension of how we express ourselves. It becomes our tool to create new, offbeat, moving stories about our everyday lives and share it with the world. It's essential to have the right device that allows you to capture the details and see the world from a new light - no matter the situation. 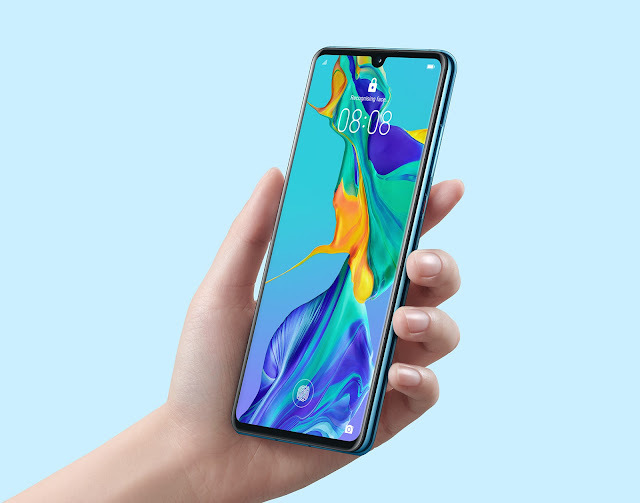 The new Huawei P30 and P30 Pro promises to be the ideal tool. These latest flagship devices are now available on Globe Postpaid’s ThePLAN - made to complete a high-powered device and fast-paced lifestyle. It’s not Huawei without a full force of cameras that can capture different points of view. Both the P30 and P30 Pro come with a Leica super camera system - a 40MP Super Sensing Camera, an Ultra Wide Angle Lens (16MP for P30 and 20MP for P30 Pro), an 8MP telephoto lens, and an additional HUAWEI Time-of-Flight (TOF) Camera for the P30 Pro. Strata Tower is conveniently located along Benigno Aquino Jr. Avenue with total leasable area of approximately 23,264 square meters. 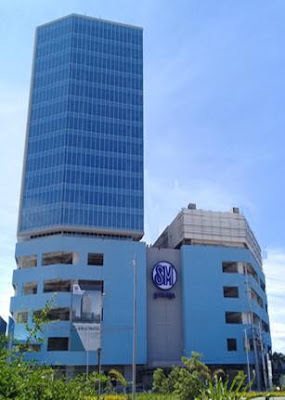 The tower is right in front of SM City Iloilo mall connected via 2nd floor covered bridgeway. It offers 13 floors with ground floor retail shops including SM Savemore, 24/7 transportation and security. Property Company of Friends Inc.